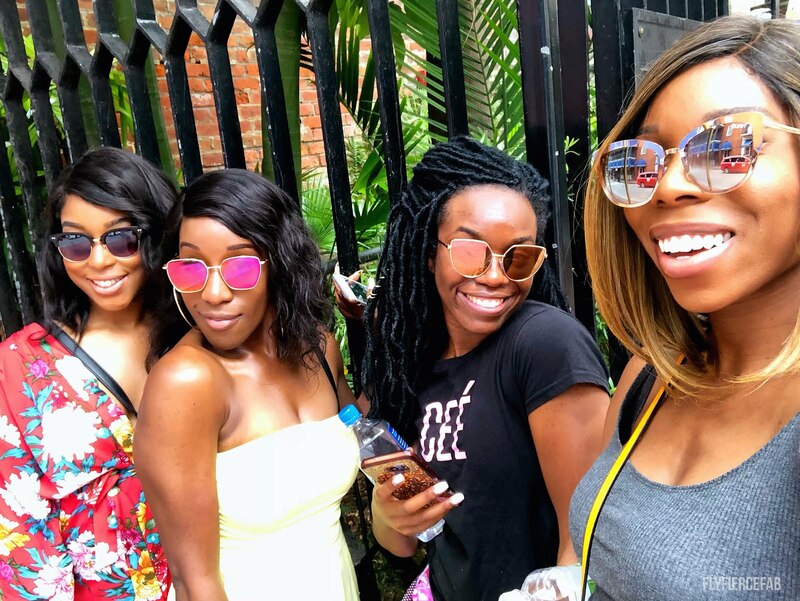 At the beginning of this month, I had the pleasure of heading to New Orleans for a week with the girls to attend Essence Fest. None of us had ever been to New Orleans, or to Essence Fest, so we were really excited to experience everything. We decided to arrive in NOLA a couple of days early and stay a couple of days after since the plane tickets were cheaper and it'd give us more time to explore the city. We stayed at a hotel called Aloft which was in the French Quarter, and it was 20 minutes walking distance from where the festival was being held. 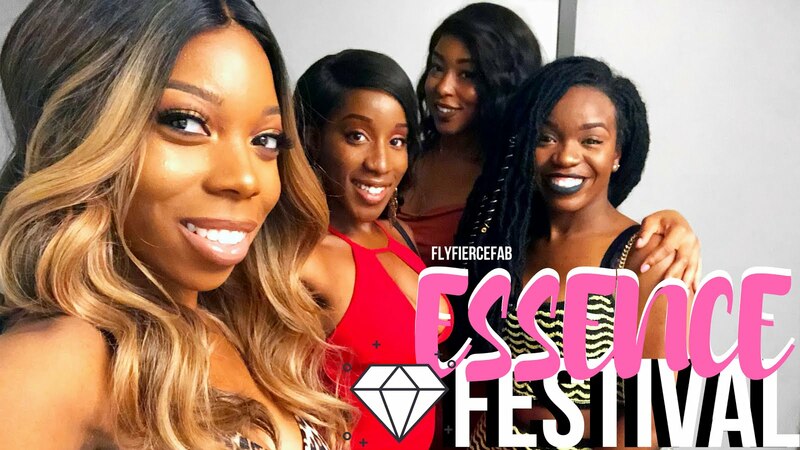 If you've never heard of Essence Fest (and have never seen the movie Girl's Trip, which came out last year), it's basically a weekend festival that celebrates African American culture and women. 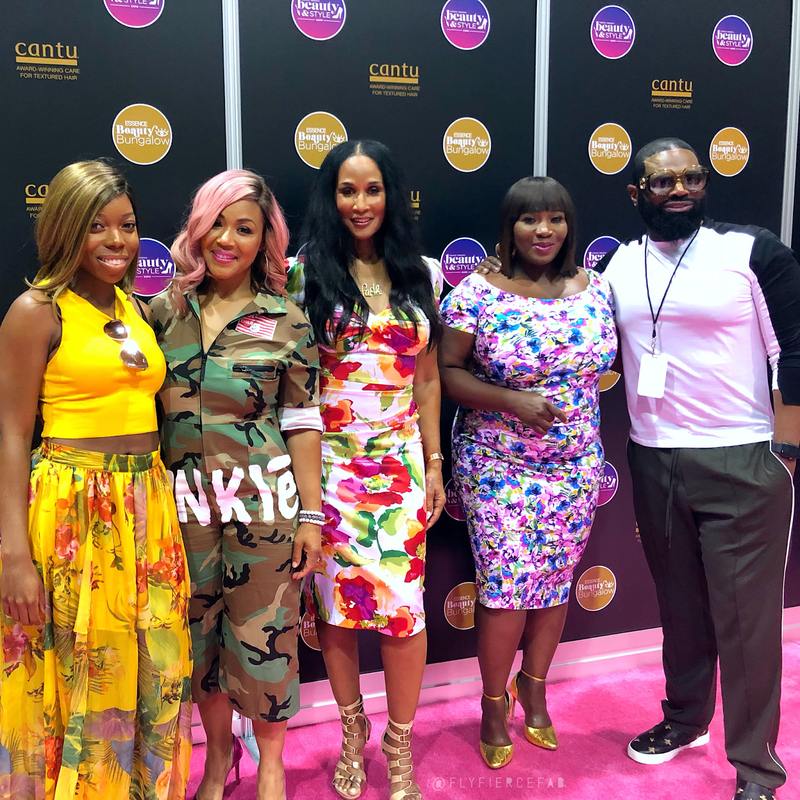 This year drew a record number of attendee's from all over the world (mostly attributed to the popularity of the movie Girl's Trip, which centers around the characters experiences at Essence Fest). The festival itself ran from Thursday to Sunday (July 5th-8th), and it was free to attend the majority of the events in the daytime. 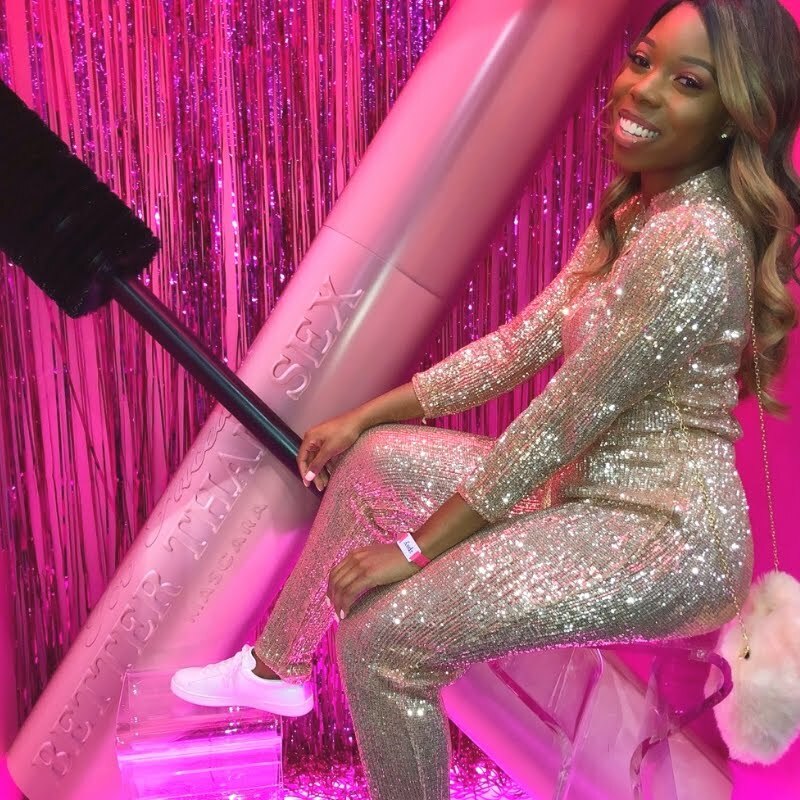 There were other special sections like the Beauty Bungalow (a special VIP area in the beauty and style section) and the E Suite (for entrepreneurs) that required attendee's to purchase a ticket for around $80. 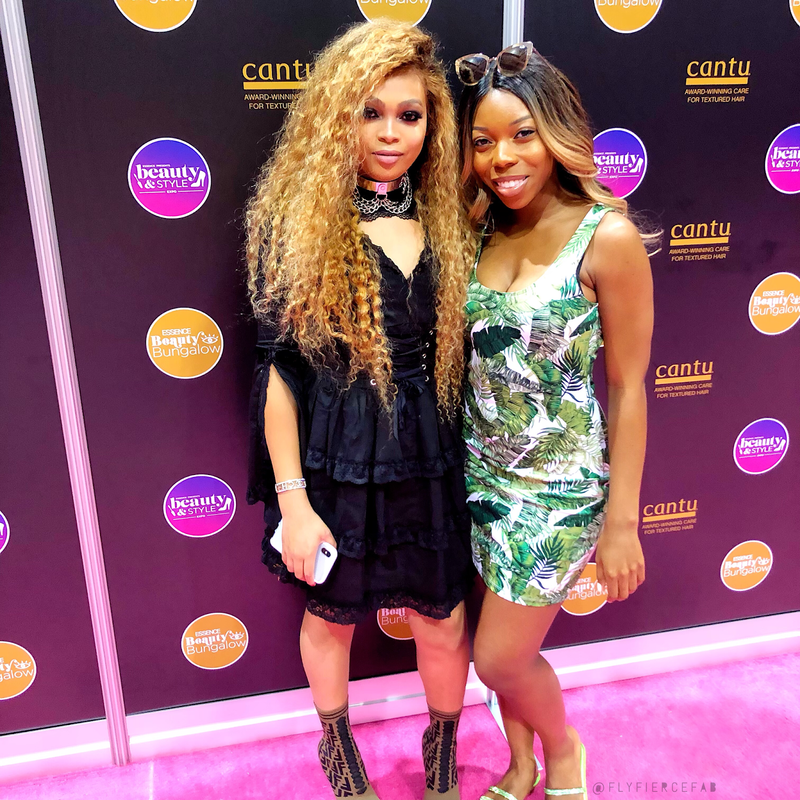 My friend and I purchased a Beauty Bungalow ticket, which was a good investment as we also got a bag of full-sized beauty products, and it allowed us access to the VIP area where we saw and met a lot of the influencers and celebs who presented in the Beauty and Style Section (like Nicole Murphy, Naptural85, Erica Campbell, Beverly Johnson, Beverly Peele, AnthonyCuts, and Alonzo Arnold to name a few). Did I mention that I also got a chance to get my Kimora Lee Simmons on, in one of their street style fashion shows? I definitely recommend dedicating one day to mainly checking out vendors, and standing in line for things as the lines are really long to check out different vendors (specifically the beauty vendors, and to be even more specific those that sell hair products). The daytime events were held in a huge convention center, and they had large areas dedicated to Beauty & Style, Empowerment, Books, Food, etc. There were also tons of vendors there selling products, and many of the beauty vendors gave out samples. To attend one of the concerts (held each night of the festival, featuring performers like Janet Jackson, Xscape, Mary J. Blige, and to name a few), attendees would have to purchase a concert ticket. Once the festival is announced, attendees have the option to purchase a ticket that is good for all three nights. As the festival get's closer, single night tickets become available. 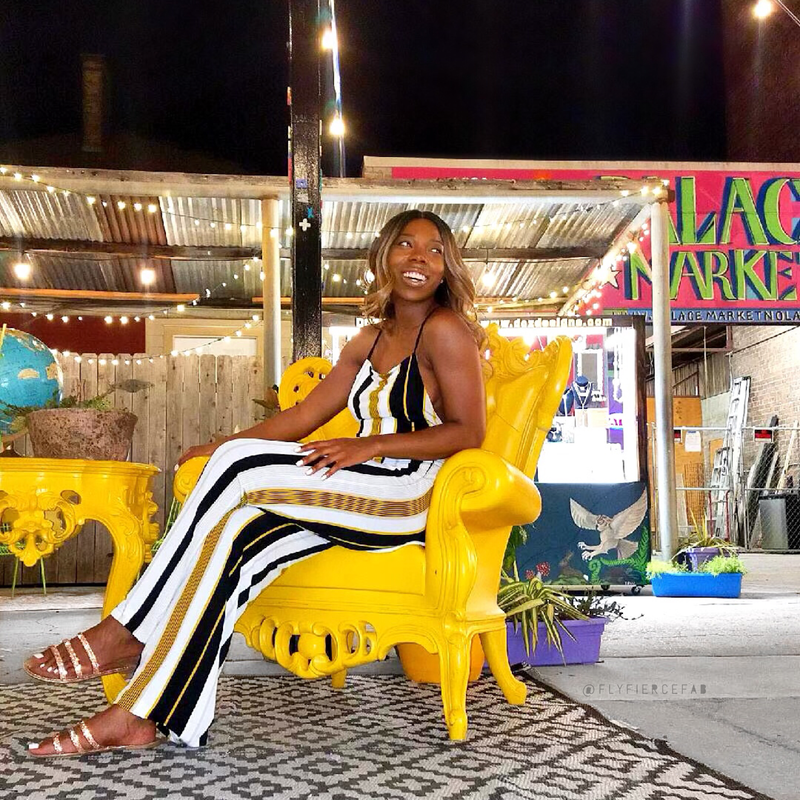 Overall we really enjoyed our time in NOLA, and we discovered some great places to eat while we were there (I'm still dreaming of the chicken and waffles you'll see in my vlog). We also attended quite a few parties while we were there. Essence Fest is definitely something that everybody should experience at least once, however it does seem to cater more to a slightly older crowd (The Aunties, 30's-40's). 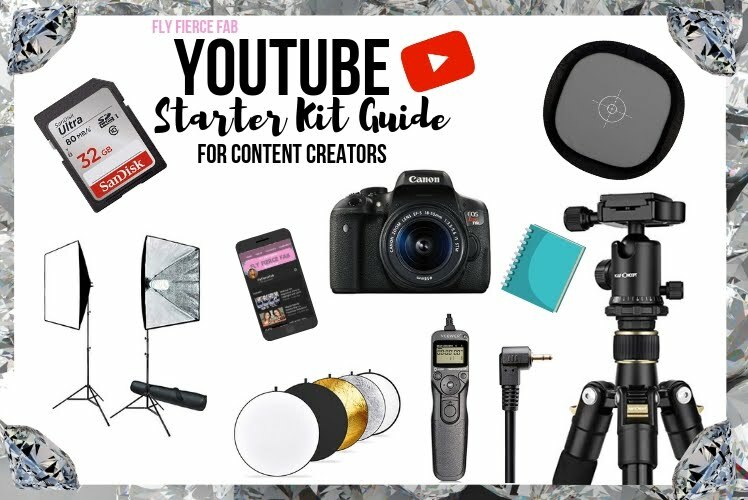 If you ever get the chance to go, be sure to plan your schedule well because there is a LOT going on and it's very easy to get caught up and miss things. 1) Everybody will tell you to check out Bourbon Street, because it's LITERALLY a walking party all night long....but do NOT go alone (I would really just avoid going out at night alone altogether), and get outta there by like 1:30 AM (we almost got into a few not so great situations on Bourbon Street. People almost had to catch these holy hands). You can just walk up and down the street, in and out of places and party. Bear in mind that New Orleans has the whole open container law, so people can carry their alcoholic beverages with them out and about as long as it's in a plastic cup. With that being said, be prepared to be around a lot of people who may have had a few too many. Me, your favorite bougie older sister on frenchmen street. 2) Frenchmen Street is a great fun, bougier, and safer alternative. Think of Bourbon Street as your sister who likes to stay out and party ALL NIGHT LONG, and Frenchmen Street as your bougie older sister that likes jazz clubs and art...but still knows what to do when Cash Money Records takes over for the 99's and 2000's. You feel me? 3) Eventbrite is a really good resource to check out what's going on around town, and where some of the parties are going down. You can also talk to people and see what's going on, but utilize discernment (y'all know what I mean, if you get a weird vibe from somebody walk away. Safety first!). A lot of the locals are really friendly and helpful. 4) The French Market. There's a lot of great food options (crepes and fried oysters anyone? ), and they have a flea market going on there as well (in addition to actual shops). 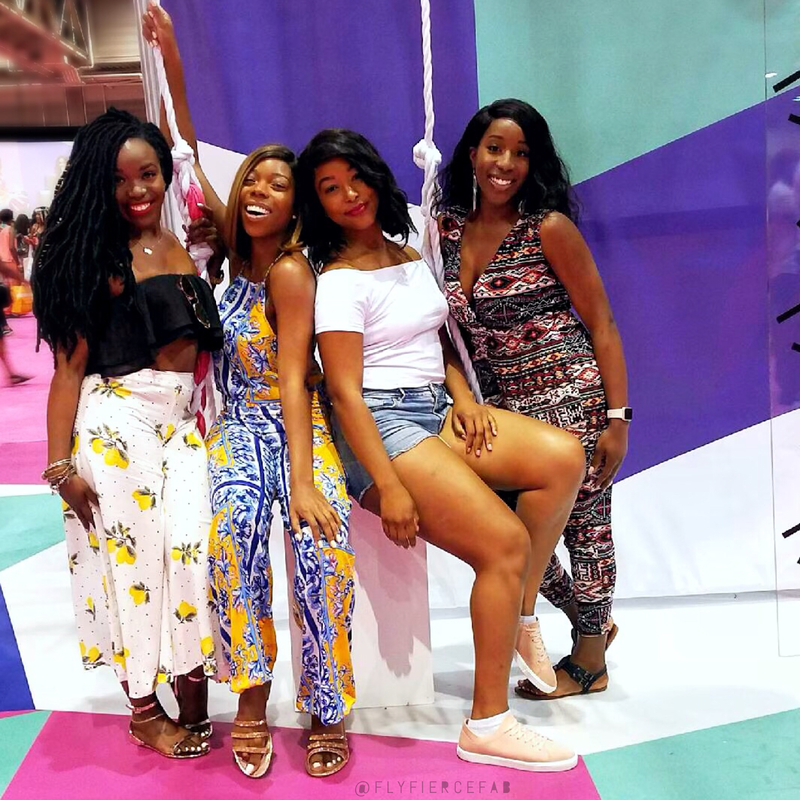 Did you go to Essence Fest this year? Or have you been in the past? If so, tell me in the comments what was the best part of your trip.